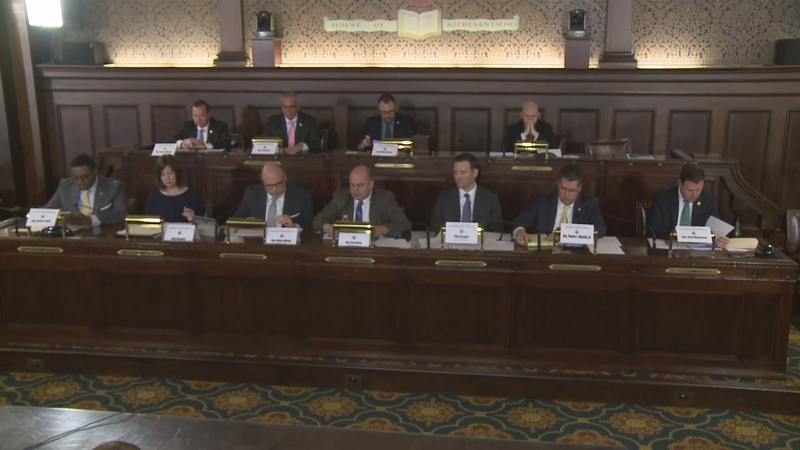 Public hearing on HB 11 Nuclear Power with panelists representing the nuclear power industry, the PA Chamber of Business and Industry, and Citizens Against Nuclear Bailouts Coalition. 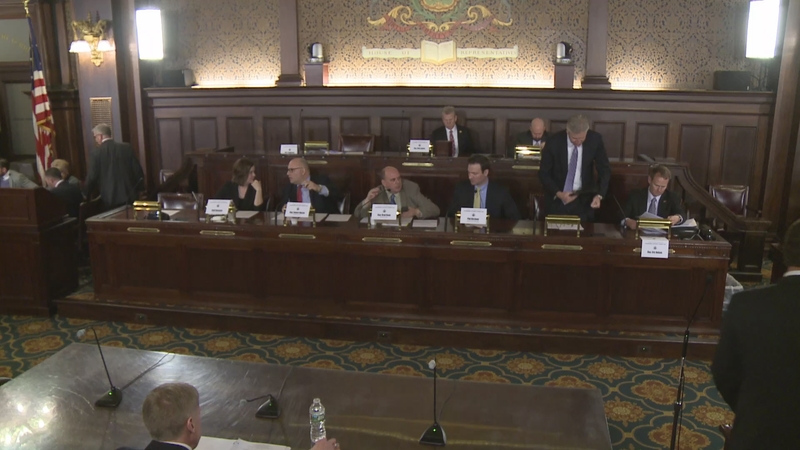 Voting meeting on HB 751, and any other business that may come before the committee. A representative from PJM testifies before the committee. Informational meeting and question and answer session with the Public Utilities Commission. Public hearing on Small wireless cell deployment. 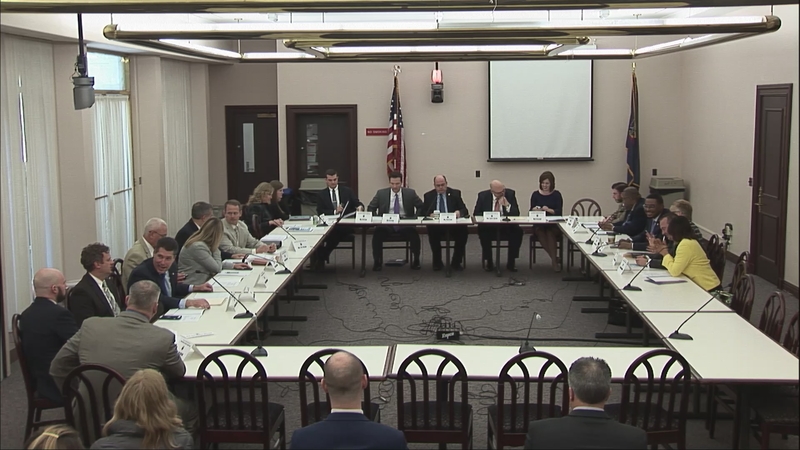 House Consumer Affairs Committee - Voting Meeting on HB 107, HB 2075, HB 2473 and any other business that may come before the committee. 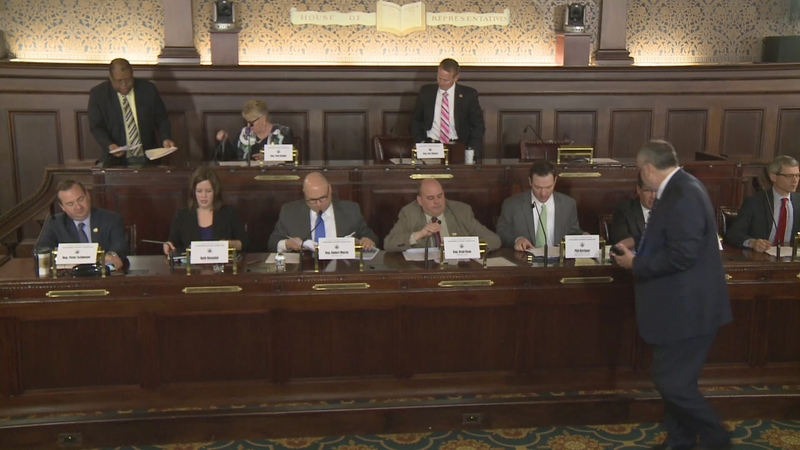 House Consumer Affairs Committee - Public hearing on Competitive Energy Supplier Sales and Marketing Practices. 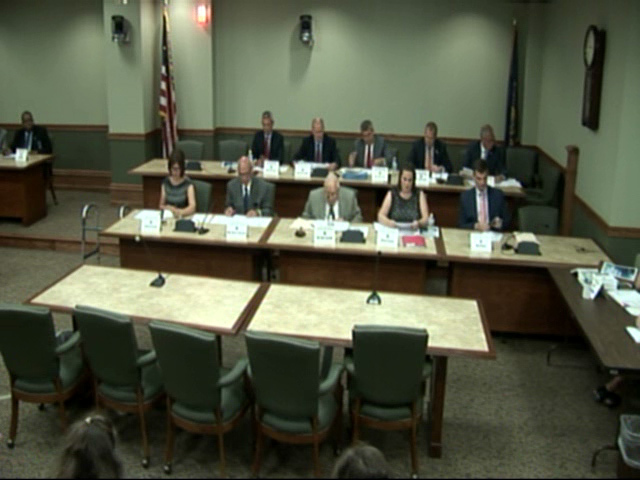 House Consumer Affairs Committee - Public hearing on House Bill 2075. 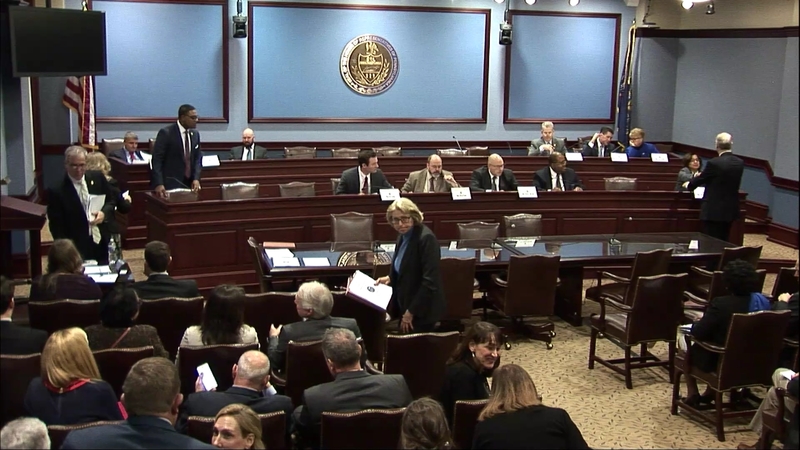 House Consumer Affairs Committee - Public hearing on HB 2113.